Personal advice in 16 languages. 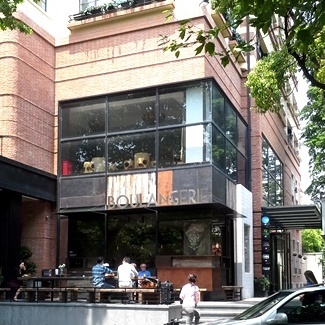 Agustin is a senior consultant, specializing in European trademark and design law. He is a Spanish lawyer located at our office in Alicante, and he does litigation at EUIPO, Board of Appeal and the Tribunal. Agustin assists clients in oral negotiations. Agustín has collaborated in relevant cases before the General Court and European Court of Justice as assistant Lawyer representing the plaintiff and the intervener party. Alessandra is an assistant specializing in patents. She is part of a team that works in close cooperation with our clients, consultants and overseas partners. Alessandra works with assets, applying our model for structured and cost-effective management. Alessandra specializes in ensuring that the information on asset ownership and transactions lodged with the authorities is correct. Alessandra, who is originally from Brazil, speaks fluent Portuguese. 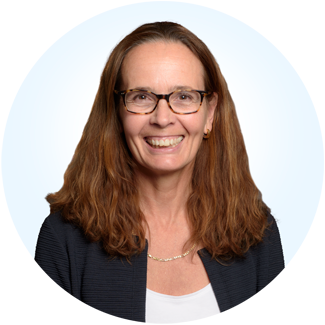 Anette is a senior assistant specializing in patents. She works as part of a team in close cooperation with our clients, consultants and overseas partners. 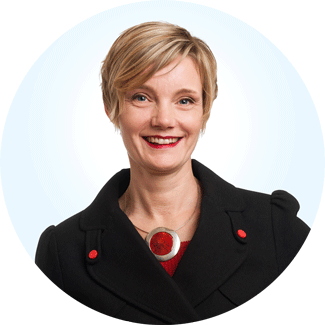 Anette works with assets, applying our model for structured and cost-effective management. Her experience has given her broad and in-depth competence in the field of national and international regulations relating to IP. Åsa is responsible for purchases and investments, as well as maintenance and support, of IT and telecom systems. She works ongoing with maintenance, upgrading, development and education of our databases and internal systems, as well as our client portal IPR Control™. Åsa works with development and customization of our systems for watching, research and renewals. She also participates in the organization of our events and seminars. Åsa has been a part of evaluation, implementation, installation and education regarding our CRM system. Camilla is a senior consultant, specializing in trademarks, design, media law, copyright law and utility model. She works with strategies that include watching, name creation and branding, research, and international IP portfolio management. 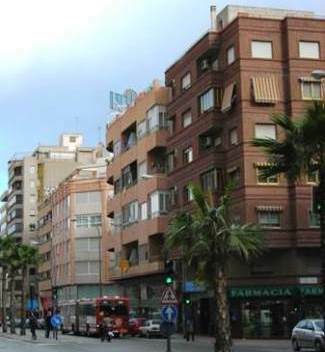 Camilla structures coexistence, transfer and license agreements and is also active in opposition and infringement cases. Camilla, who has lived in the USA, Italy and Switzerland, has extensive international experience. The World Childhood Foundation was founded by H.M. Queen Silvia. It works to promote child safety on a global scale with a special focus on children in exposed environments. Since its foundation in 1999, Camilla has assisted Childhood with its trademark issues on a pro bono basis. Camilla represents MasterCard, which in 2001 submitted an application for a melody consisting of only three chords. Eight years later, after extensive arguments had been put before both the Swedish Patent and Registration Office and, subsequently, the Court of Patent Appeals, MasterCard’s short and simple signal-like melody is one of the few sound trademarks registered in Sweden. Carl is a senior consultant, specializing in trademarks, domain names and intellectual property strategies. He has special knowledge and experience on international trademark and domain name portfolios from several of Sweden’s largest global industrial business. Carl works in addition to strategical advice with handling international trademark and domain portfolios with watching, naming, branding, research, risk analyses, custom watch and fight against counterfeiting. Carl has many years’ experience of the special regulations that apply to IP in Life Science, primarily relating to pharmaceuticals and biotechnics in connection with agencies such as the FDA, EMA and Sweden’s Medical Products Agency. 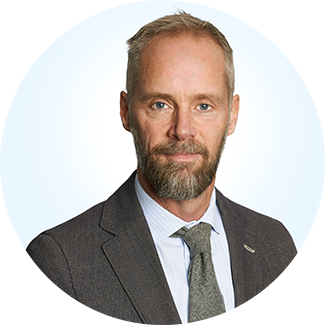 He has gained his international experience from some of Sweden’s major pharmaceutical corporations; Pharmacia & Upjohn and later Pfizer as well as AstraZeneca. In addition, Carl has extensive experience of strategic IP issues within telecom and home electronics through his work with both Ericsson and Electrolux. Carl is a member of the International Chamber of Commerce’s (ICC), reference group for Intellectual Property. At the European Communities Trade Mark Associaton (ECTA ), he is a representative of Sweden, and sits on the Internet Committee. Carl is a frequently requested lecturer; he has held lectures and courses within IP at international companies, innovation companies and StartUps. Carl has also participated in anti-counterfeiting actions in several parts of the world such as China, Algeria and Iran. Carolin is head of the departments for administration, finance and marketing. Her focus is on corporate financial responsibility, involving budgeting, cost-revenue analysis the development of in-house operational support and marketing activities. She is an adviser on financial issues in a range of client projects. Carolin works on the continuous development of internal system support and routines. She has both promoted and assisted in the procurement, creation and development of operational support systems in reporting and CRM as well as electronic validation systems. 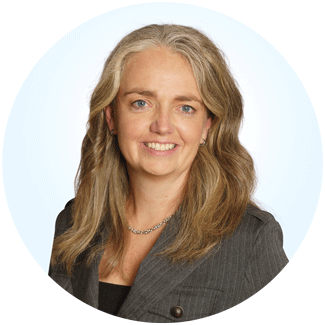 Carolin is a member of Groth & Co Board of Directors and a member of the Management Team. 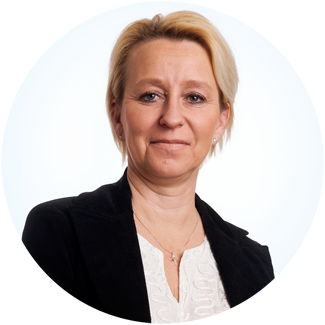 Carolin was responsible for the financial management of the work of transferring the trademark portfolio in Pfizer’s acquisition of Pharmacia. Read the case here. Carolin has contributed to the development and administration of International Trademark Association events arranged by Groth & Co 2005 – 2009. Christian is a patent consultant specializing in mechanical technology, medical technology and electrical installations. His experience includes, among others, working with building components, material science, appliances including robotic appliances, production lines, current sensors, percutaneous devices, implants and dental implants. He is an adviser on patent strategies, evaluating patents, prosecution, novelty searches and Freedom-to-Operate (FTO). Christian gained experience from working within the IP field from IP law firms in Sweden and Switzerland. He also has international experience as he used to work as a Sales Engineer in the building industry in China in the past. Christian was born in Switzerland and German is his native language. In addition, he is fluent in the two other languages of the European Patent Office, i.e. French and English. 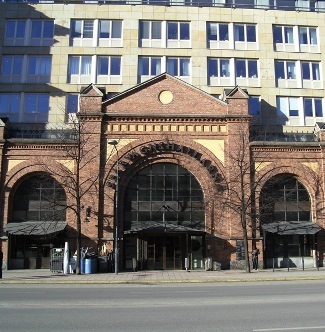 Christian has lectured at the KTH The Royal Institute of Technology in Stockholm on patent strategy. Working in Switzerland, Christian successfully assisted several Start-ups in patent matters and patent strategies. Claes is a patent consultant specializing in mechanical engineering, physics and electrical engineering. He has experience in automotive technology (internal combustion engines and wheel suspension systems in particular), medical technology, optical measurement systems, heating, cooling and ventilation systems, mobile telecommunications and building components. 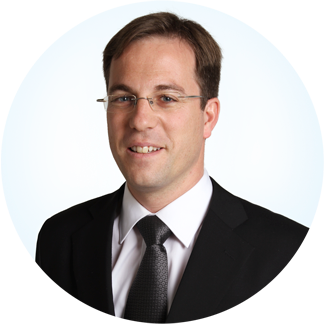 Claes works with drafting and prosecution of patent applications and is an adviser in all kinds of patent issues. Claes’s professional experience includes work as a development engineer/industrial Ph.D. student at Scania CV AB where he developed optimized control systems for heavy diesel engines. 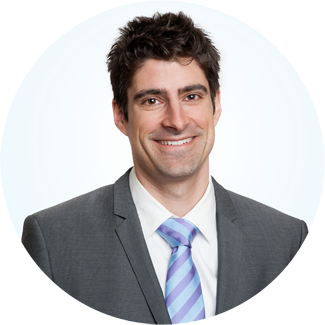 He has also worked as a patent attorney at an IP firm advising clients in general IP-related issues. Member of the Groth & Co Board of Directors.